Matt Beers, already into his second pro National Lacrosse League (NLL) season with the Stealth, went first overall in yesterday's 2011 Western Lacrosse Association (WLA) Entry Draft. The Lakers picked-up Beers, plus offensive contributors Clark and Jones, a 6-foot-5 finisher who could become a star at the next level. 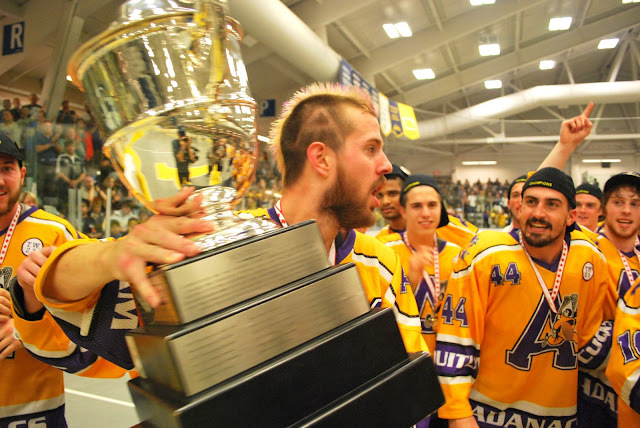 Not surprisingly, the Minto Cup champion Coquitlam Adanacs were well represented in the draft. For complete draft results, click here. In '10, Burnaby took stud Kevin Crowley who took the summer off to compete for Team Canada on the World stage. Crowley is now with his home-town WLA New Westminster Salmonbellies (along with Burnaby's second round pick in 2012) in a trade that saw Burnaby grab Peter McFetridge and NW's first picks in this and next year's draft.